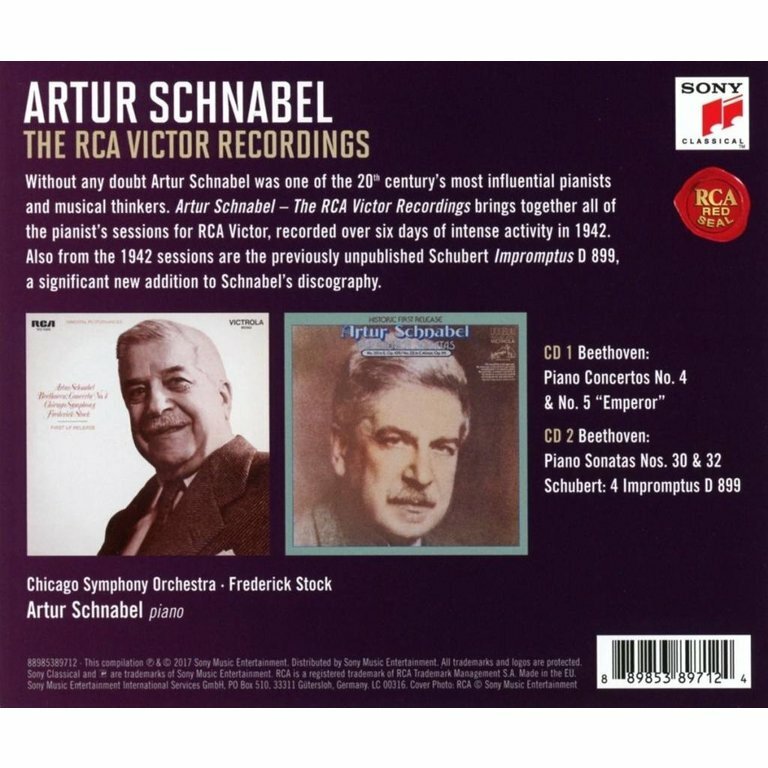 Without any doubt Artur Schnabel was one of the 20th century's most influential pianists and musical thinkers. 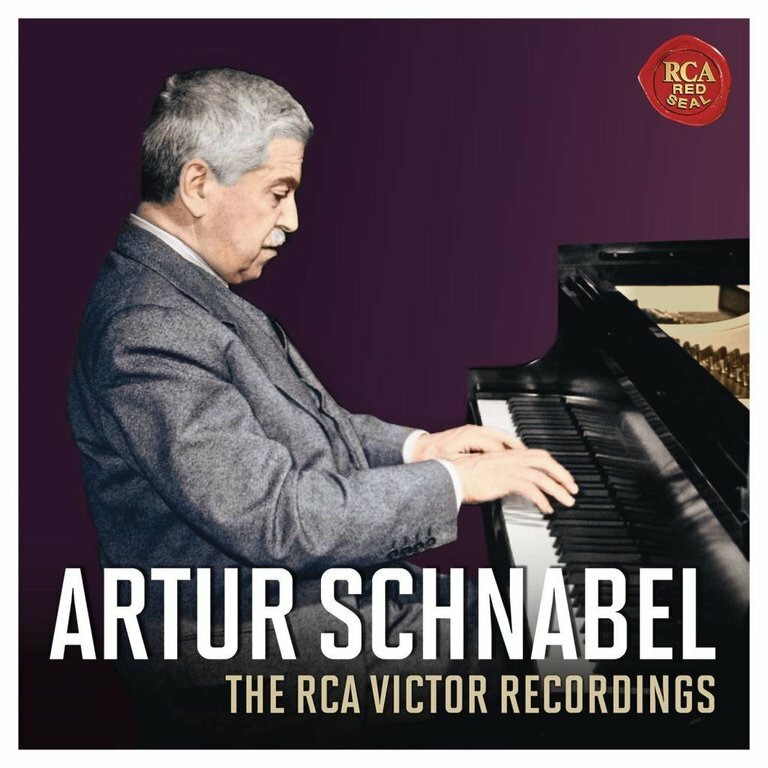 Artur Schnabel - The RCA Victor Recordings brings together all of the pianist's sessions for RCA Victor, recording over six days of intense activity in 1942. 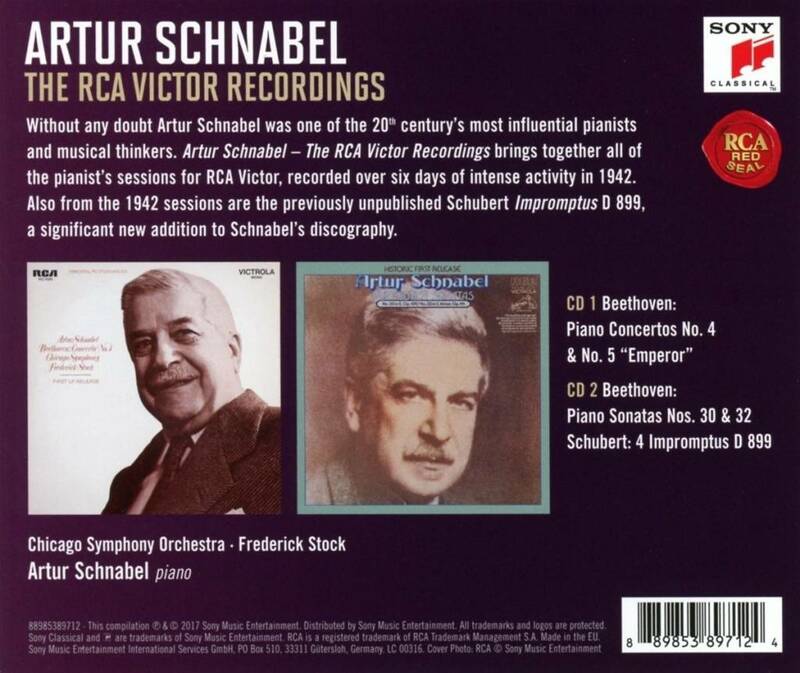 Also from the 1942 sessions are the previously unpublished Schubert Impromptus D 899, a significant new addition to Schanbel's discography. Ludwig van Beethoven, Piano Concerto No. 5 in E-fat, Op. 73 "Emperor"